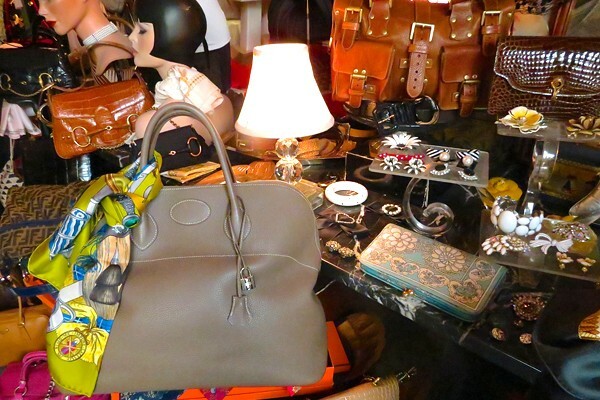 Hermes heaven. All photos by Erica Firpo. PARMA, Italy – If I had a magical wardrobe, its door would be in Parma. Yes, Parma, the land of mythical maialini raised on the whey of hand-molded parmigiano to make prosciutto perfection. No, my wardrobe would not transport me to the heady rooms of a prosciuttificio nor hallowed halls of a parmigiano factory. 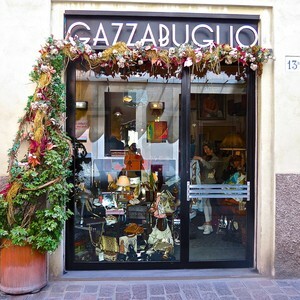 My Narnia is a land known as Gazzabuglio, a tiny shop in the sides streets of Parma's centro storico. Gazzabuglio is a play on the word "guazzabuglio," Italian for disordered mess. This guazzabuglio, however, is very calculated. Part made-to-measure dress atelier, part fantasy closet, Gazzabuglio is packed ceiling-to-floor with an ever-evolving parade of vintage dresses, handbags, shoes, hats, and scarves carefully chosen by Letizia Sabini, a woman so elegant and chic that I don't know if I should curtsy or applaud. 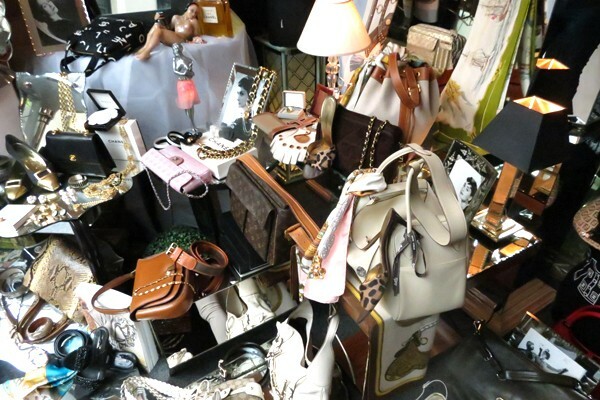 The designer names are (almost) overwhelming: Chanel, Roberta di Camerino, Cavalli, Carven, Balenciaga, Gucci, Louis Vuitton. But my yearly pilgrimage brings me here for only one: Hermès. 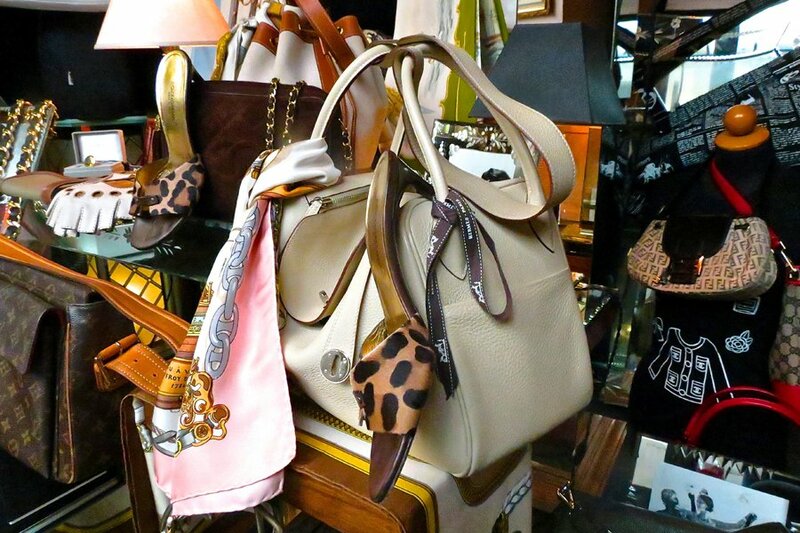 Since Letizia opened her boutique in 1977, she has been one of Italy's top purveyors of vintage Hermès bags and scarves, representing every era. Nevermind the shop's haphazard charm. Collectors quickly understand that Gazzabuglio is for the very serious. 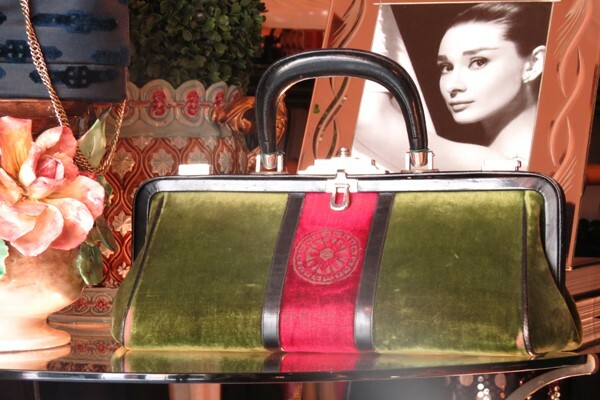 Bags and scarves are well researched and in mint condition, and Letizia will discuss every detail of the bag and where it came from. For the novice like myself, every visit to Gazzabuglio is a lesson in lore and fact. Stitching, numbering, signatures — Letizia unfurls Hermès knowledge as she does each scarf. I am mesmerized. Most of the time, I do not know if it is Letizia who is bewitching me or if my head is spinning from the colors of the scarves. The solution is easy: I pick out my scarf and walk across via Giuseppe Mazzini into Borgo San Giacomo, the tiny two-street area filled with clothing and furniture shops, for the only afternoon repose in Parma: prosciutto and melon from one of the many foodie spots along Strada Farini. Narnia has never tasted so good.